James Bond 24 Cast and Title Announced! 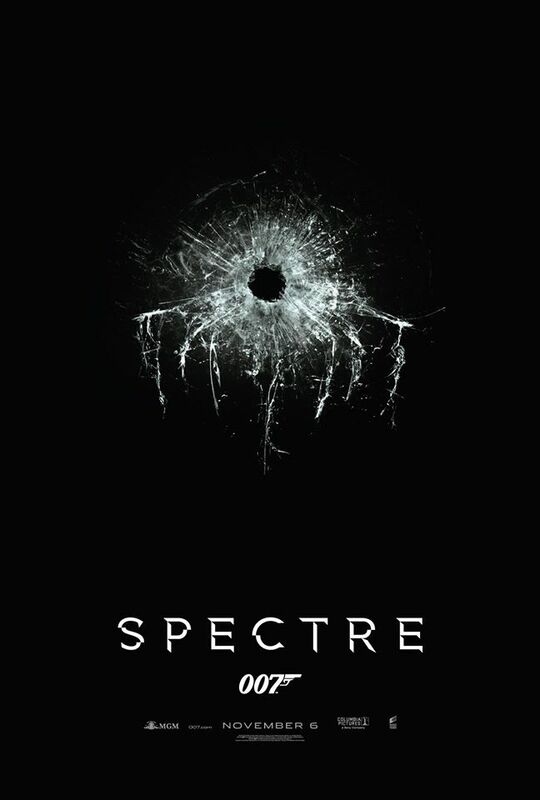 And there it is..while you were sleeping, Albert R. Broccoli’s EON Productions, Metro-Goldwyn-Mayer Studios and Sony Pictures Entertainment announced that the 24th James Bond film will be titled Spectre! 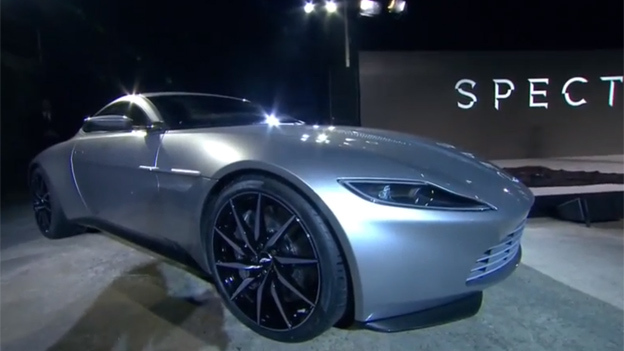 This particular name that will no doubt peak the interest of Bond fans everywhere. SPECTRE (SPecial Executive for Counter-intelligence, Terrorism, Revenge and Extortion) is a fictional global terrorist organisation featured in the James Bond novels by Ian Fleming, as well as the films and video games based on those novels.The group is led by evil genius and supervillain Ernst Stavro Blofeld. Spectre will be filming at Pinewood London, Mexico City, Rome, Tangier & Erfoud, Morocco, Sölden, Obertilliach and Lake Altausee and Austria. Filming will start on Monday, December 8 for the November 6, 2015 release. This entry was posted in Casting, News, Poster, Release and tagged Andrew Scott, Ben Whishaw, christoph waltz, Daniel Craig, David Bautista, James Bond, Léa Seydoux, Monica Bellucci, Naomie Harris, Ralph Fiennes, Rory Kinnear, spectre by Michael Petrelli. Bookmark the permalink.